Shopping for a new home in Aurora, Colorado? Don’t miss a trip out to the beautiful Whispering Pines neighborhood. Lot’s of home builders in Whispering Pines including Lennar. Lennar is building homes from their Monarch Collection at Whispering Pines in Aurora. Recently Lennar purchased CalAtlantic Homes. This collection in Whispering Pines is one of the first offerings since the purchase of CalAtlantic. It offers homebuyers some of CalAtlantic’s most popular floor plans and adds Lennar’s touch. Currently, this collection offers the lowest prices for a single family home within the Whispering Pines community. Base prices range from the mid $400’s to the low 500’s. 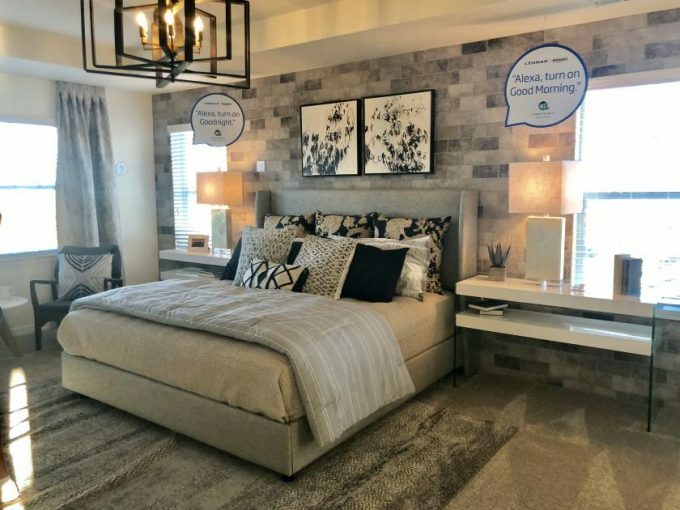 And with Lennar’s “everything’s included” concept, it’s easy to purchase a new home and stay relatively close to the advertised base price. Homebuyers have their choice for four floor plans at Whispering Pines. And there are three model homes onsite to tour. Be sure to watch the videos below for full walking tours of the models. To see these homes in person or for help in finding your new home in Aurora, Colorado contact Courtney Murphy. Courtney is a Denver metro Realtor with experience in both resale and new built home sales.